Political observers predict a hung house in the BMC elections following a split between the Shiv Sena and the BJP. 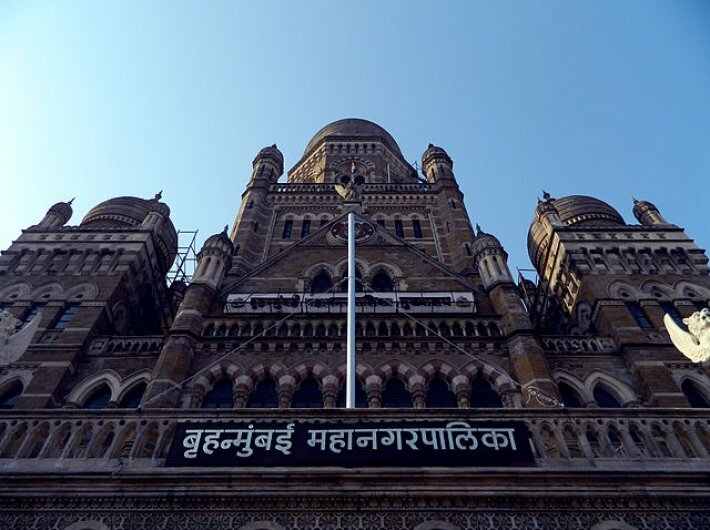 Elections to the Brihan Mumbai Municipal Corporation (BMC), which is the country’s richest civic body, will be held in February and political observers are expecting a split verdict. The reason: A split between the Shiv Sena and the Bharatiya Janata Party (BJP). Campaigning is going on in right earnest in 15 zilla parishads and 165 panchayat samitis for which voting will take place February 16 while elections to the remaining 11 zilla parishads, 118 panchayat samitis and 10 municipal corporations in Maharashtra will be held on February 21. Disagreements over seat sharing in the BMC had triggered the split between the ruling alliance of Shiv Sena and BJP. BJP wanted 114 out of the total 227 but the Sena only willing to concede 60. Currently BJP has 33 corporators, Shiv Sena has 75, Congress and the NCP have 52 and 13 each, Samajwadi Party has 9 seats and Raj Thackeray-led Maharashtra Navnirman Sena (MNS) has 28 members in the BMC. Without an alliance between Congress and NCP, the civic body is headed towards a multi cornered fight. Asaddudin Owaisi-led All India Majlis-e-Ittehadul Muslimeen (AIMIM), Samajwadi Party and Maharashtra Navnirman Sena are fielding candidates. For the first time in the past more than two decades, all major political parties are contesting the elections for the country’s richest civic body. “This is just the beginning. Zilla Parishad and civic elections are our main focus,” Shiv Sena MP Sanjay Raut told Governance Now. Refuting any chances of NCP or Congress benefitting out of the alliance breaking off, Raut stressed only Shiv Sena will benefit. 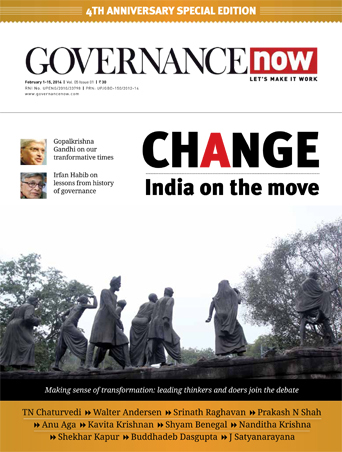 Governance Now spoke to some political observers on the wider impact of the Shiv Sena-BJP split. Ketkar added that BJP’s popularity has come down in the last six months. On Shiv Sena attracting Marathi votes, Joshi said the percentage of Marathi votes has substantially reduced in the last 10 years. 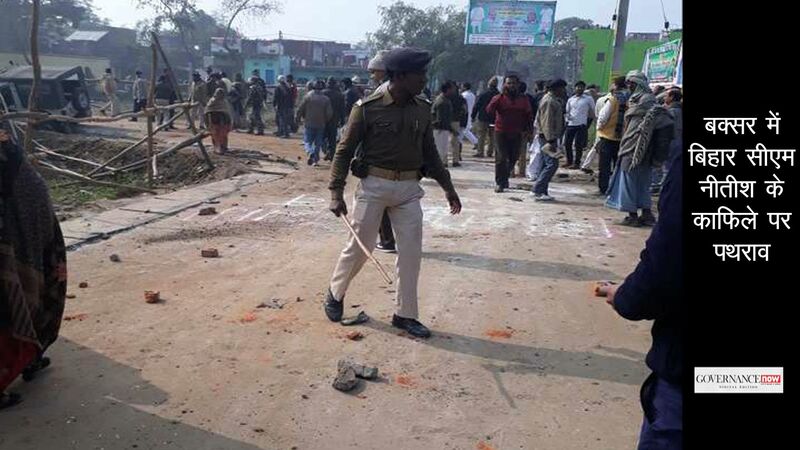 With the SS adopting a more aggressive ‘hindutva’ ideology, they are attracting votes which might have gone to some other fragmented parties. In BJP, some people may not be on the same page with their ideas. Following only Marathi base, they cannot win votes on their own so they are expanding their base. They have inducted many Gujarati leaders in the last 15 days and getting people from Congress and NCP also.